I don’t think there is anyone who saw The Dark knight movie doesn’t admire the performance of the Joker in the cinema. 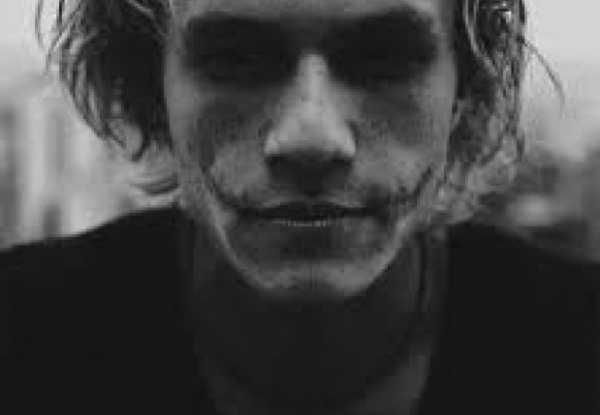 The astonishing performance of Heath ledger as joker has made the cinema audience love the villain more than the hero in that movie, a very rare scenario. But Heath ledger with his strenuous effort and hard work was able to achieve a big goal in the narrow, hardship filled path of cinema life. The Oscar Award for the best supporting actor in the same movie itself is a replica of his acting skills and talent as an actor. Seeing his movie, 10 things I hate about you, released in 1999, a teen genre movie, I never imagined he would grow up into such a respectable actor. His performance in the movie Casablanca was itself a proof of his mettle. Like the saying “the best need only one shot” maybe he hasn’t done many movies in his life as an actor but a role like the joker in Batman itself is enough to make him a legendary actor and to be remembered by the future generation. Broke back mountain, A knight’s tale, the patriot are some of the movies he took part in. He is definitely an actor the cinema world will miss.